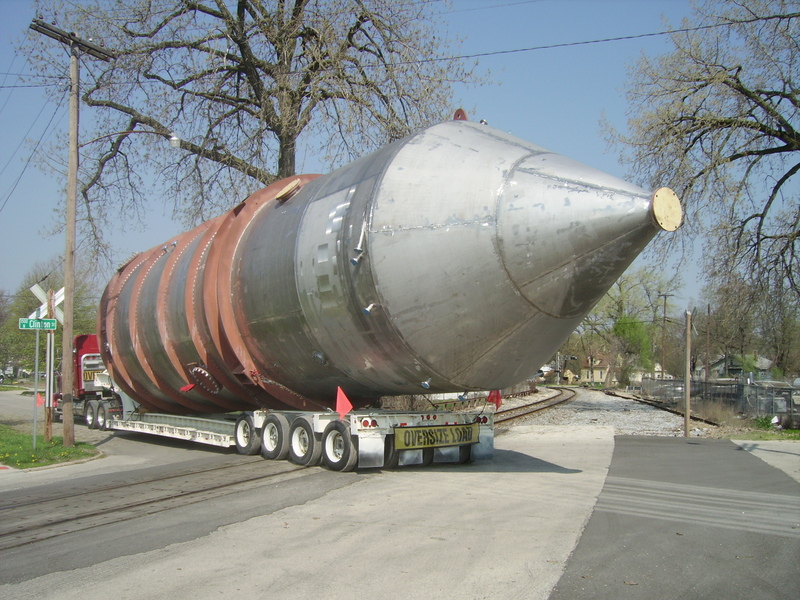 Being centrally located in the Midwest, Mason custom fabricates and delivers tanks competitively across North America. Tanks can be up to 15 feet in diameter and be constructed with a wide variety of carbon and stainless steel materials. 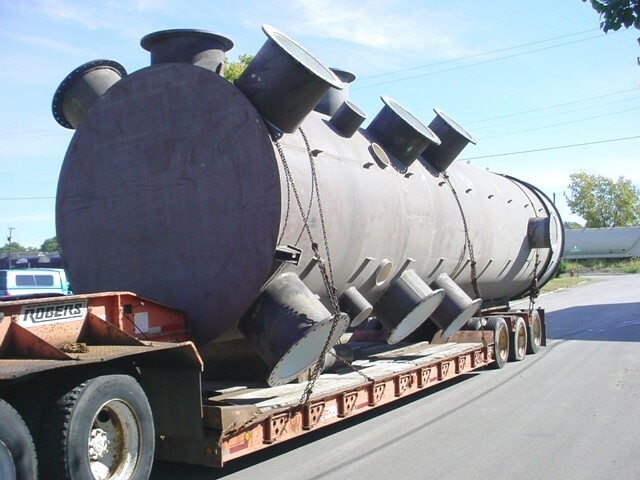 Tanks are fabricated to conform to API standards, customer specifications and accepted industry standards. Mason can also fabricate to include paint and liner specifications.